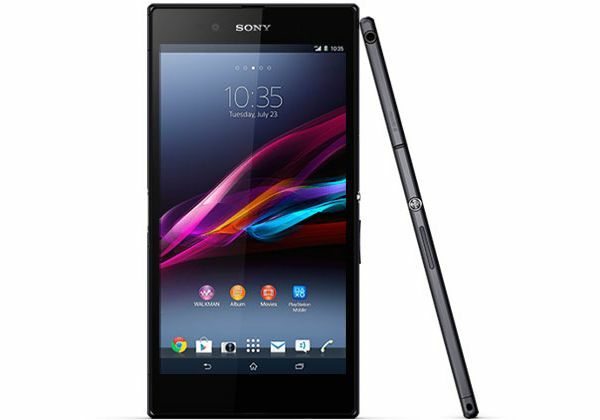 Sony has made it public that its flagship devices will be upgraded every six months. We saw this with the Xperia Z1 which launched in September and was shortly replaced by the Xperia Z2 which broke cover in February. It seems like the Japanese manufacturer will follow the same strategy for its mini handsets too. 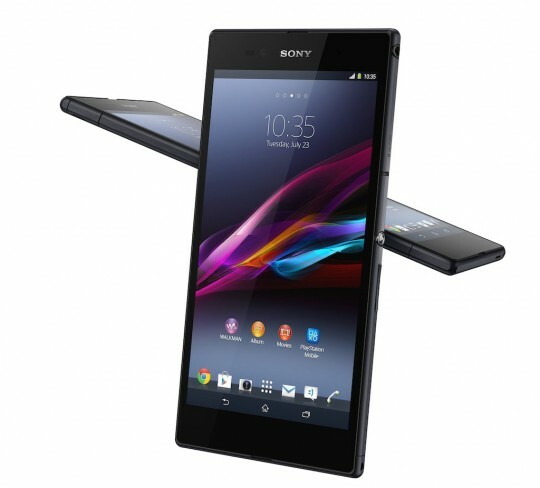 The recently announced Sony Xperia Z1 Compact was widely hyped and built up for being the true ‘mini’ smartphone (based on the Xperia Z1 hardware). However, the smartphone was still running on Android 4.3 Jelly Bean at the time of launch, which was a bit of a letdown since Android 4.4 KitKat was already available.